Well thought of by owners. Huge boot. Spacious and comfortable cabin. Reasonable to drive. Efficient Greenline TDI models. Drab interior. Early TDI PD engines noisy. Plastic timing belt pulleys can fail early on 1.6-litre engines. ABS/ESP brake sensor problem. Air con problems common. 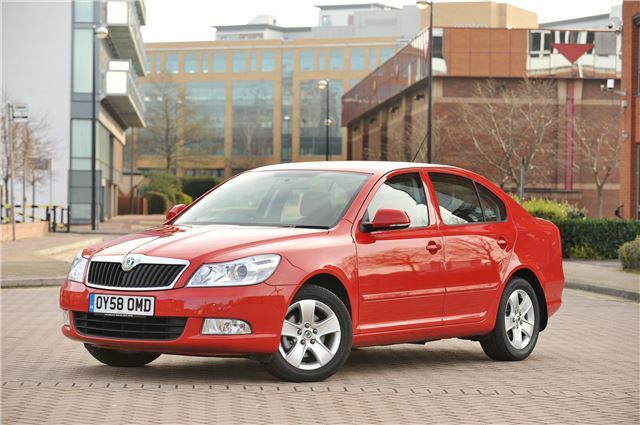 Forget the badge on the bonnet, the Skoda Octavia is an accomplished mid-size hatchback and quite good value for money. 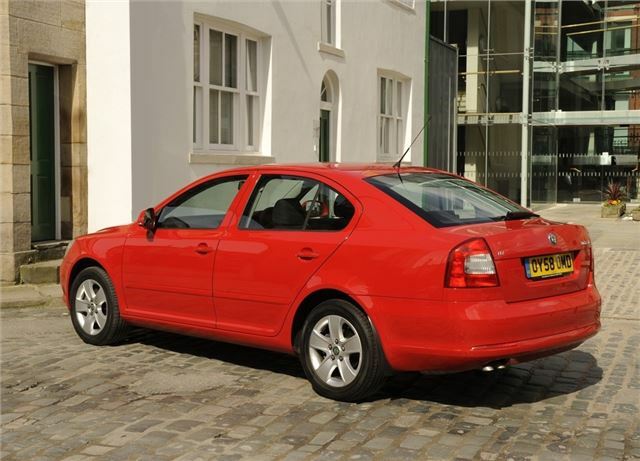 Although on price it competes with hatches like the Ford Focus, the Skoda Octavia is similar in size to larger cars like the Volkswagen Passat and has a cavernous boot that can carry more than the latest Ford Mondeo. There's plenty of space in the cabin too, which has a solid feel to it. Volkswagen owns Skoda and as a result the Octavia is well built and drives well too. It has decent road manners, a smooth ride and is refined at speed, making it great if you spend a lot of time on the motorway. 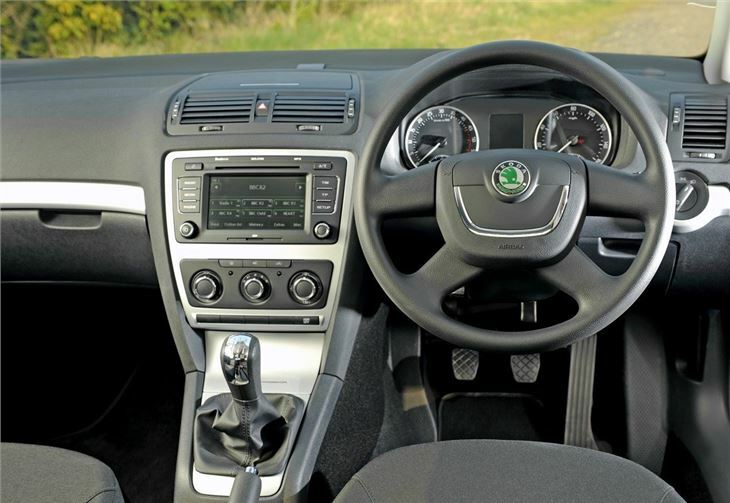 It also gets good standard equipment with even the basic models getting climate control and electric windows while the top of the range models are lavishly kitted out and still reasonably priced. 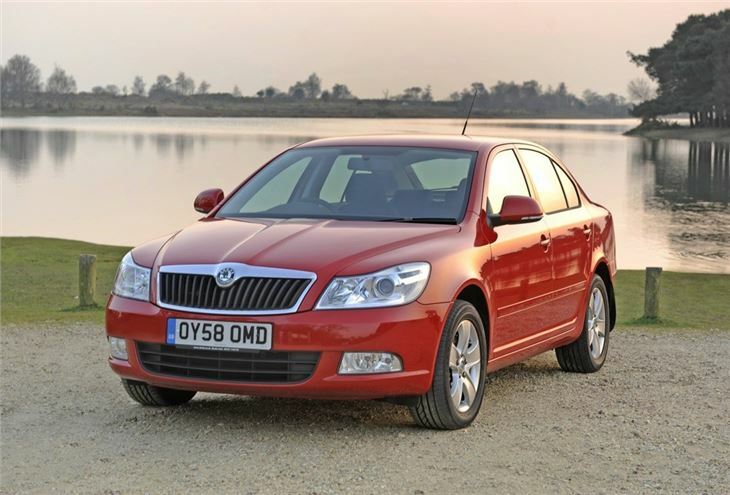 The Skoda Octavia was facelifted in early 2009 and given a more upmarket look with new headlights the most noticeable change. The interior was revamped with a much more sophisticated feel but the big changes came under the bonnet. 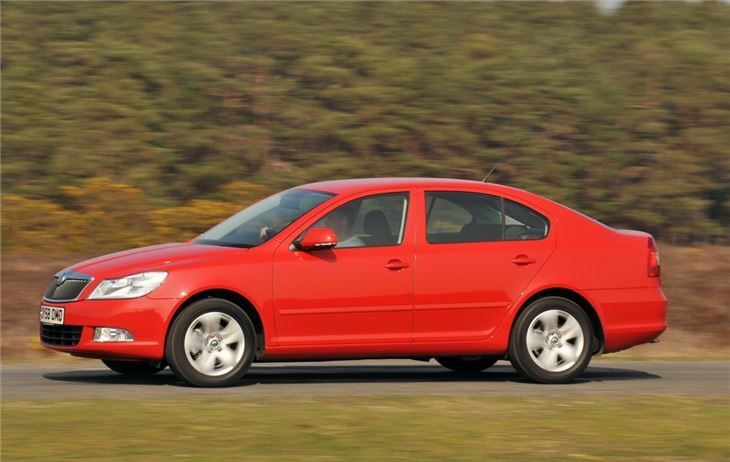 The noisy 2.0 TDI PD engine was replaced by a smoother TDI CR engine (the CR stands for common rail) while a great little chain cam 1.4 TSI with water cooled turbo was also introduced. 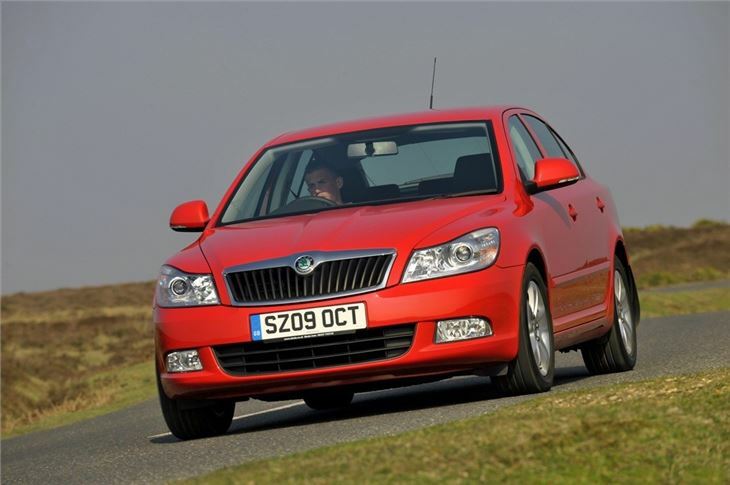 These combine to make the Octavia an even better value proposition, but if you're looking to really keep running costs down, then the Greenline model is the one to go for. Thanks to an efficient 1.6 TDI it can average 64.2mpg while CO2 emissions of just 114g/km mean it's cheap to tax too. Excellent roomy very reliable car. 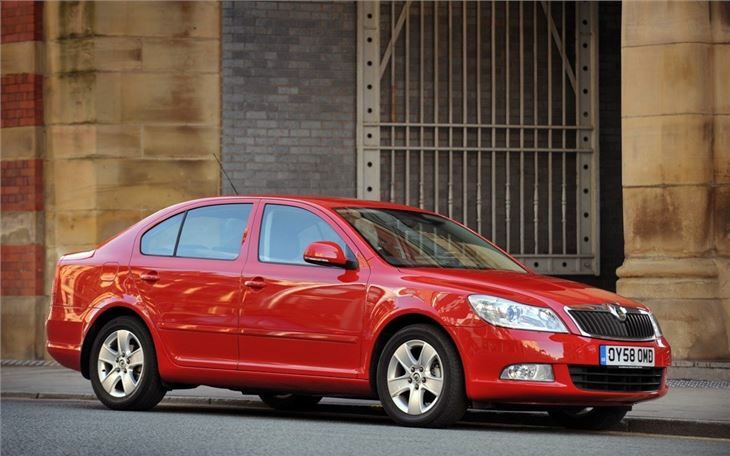 Disappointing, after years of owning Skodas this will be my last.